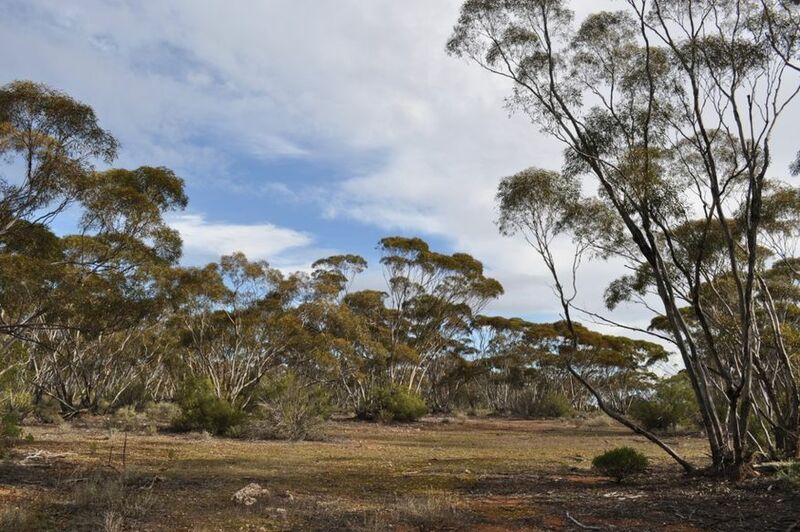 The Natural History Society of South Australia is a conservation group dedicated to promoting the protection and preservation of our unique native Australian wildlife. Formed in 1960, the Society campaigned against the destruction of the majestic Wedge-tailed Eagle. The successful campaign led to protection status for this mighty bird and it became an ideal emblem to represent the objectives of the Society. 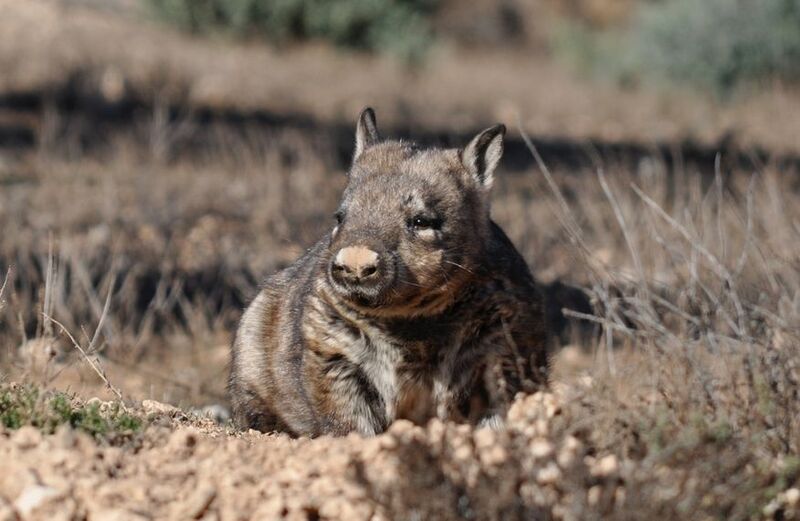 In 1968, the Society established the Moorunde Wildlife Reserve, the first dedicated sanctuary for the Southern Hairy-nosed Wombat - faunal emblem of South Australia. Today, volunteer members are actively involved in numerous conservation projects at Moorunde and our other four sanctuary reserves. 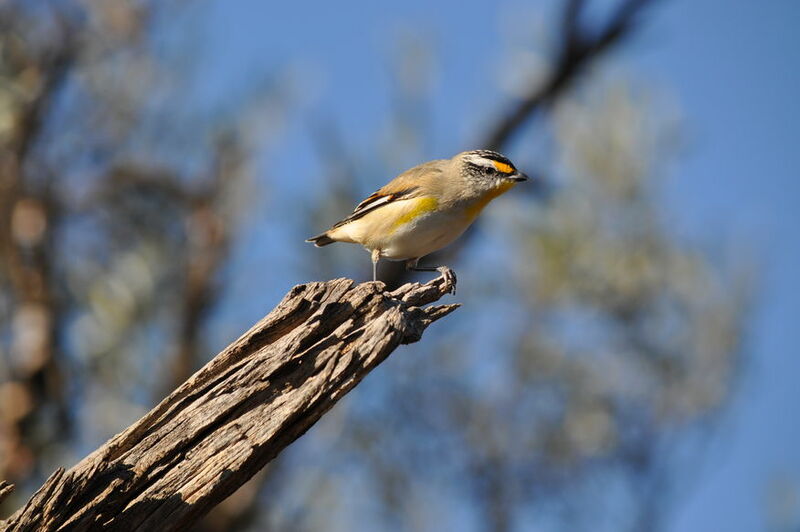 Located near Blanchetown on the Murray River, Moorunde Wildlife Reserve covers almost 7,000ha of mallee in the Lower Murraylands of South Australia. Despite the dry semi-arid climate, this area has tremendous biodiversity and deserves our care and protection. Moorunde forms a major component of the greater protected land in this area, which includes Brookfield Conservation Park and Yookamurra Sanctuary. As well as wombats, Moorunde is home to a rich, diverse range of native plants, birds, reptiles and insects, plus kangaroos and echidnas. A Self-guided Nature Trail is open to the public at all times. We invite you to visit the Moorunde Wildlife Reserve and enjoy a walk in wombat country! Head to our website at nhssa.com.au to find out more about the Society and “Like” us on Facebook at www.facebook.com/nhssa for regular updates on our activities and photos from our reserves.